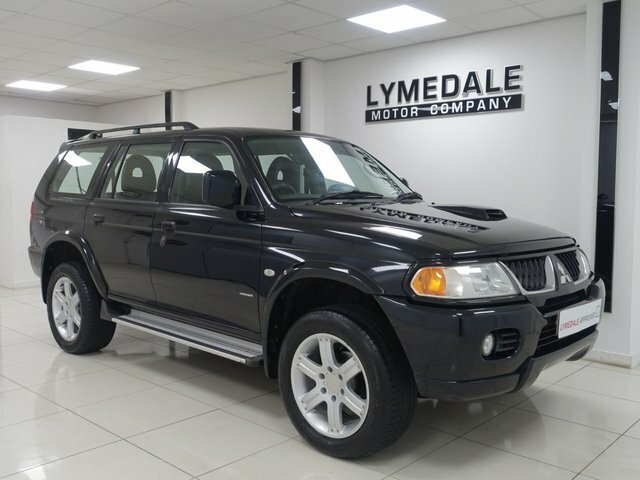 If you're in the market for a practical and rugged off-roader then be sure to take a close look at one of the used Mitsubishi Shogun Sport models for sale in Newcastle Under Lyme at Lymedale Motors Ltd. Featuring chunky exterior styling and considerable road presence, the Shogun Sport really comes into its own when tarmac gives way to mud. Come and take a closer look at the latest models for sale at Lymedale Motors Ltd and be sure to arrange a test drive by speaking to a member of the showroom team. Rest assured that all of our vehicles come fully inspected by trained mechanics and our staff will be more than happy to provide advice and guidance when required.